The Hobie Mirage Revolution 13 is a true hybrid, it is fast, stable and manoeuvrable. 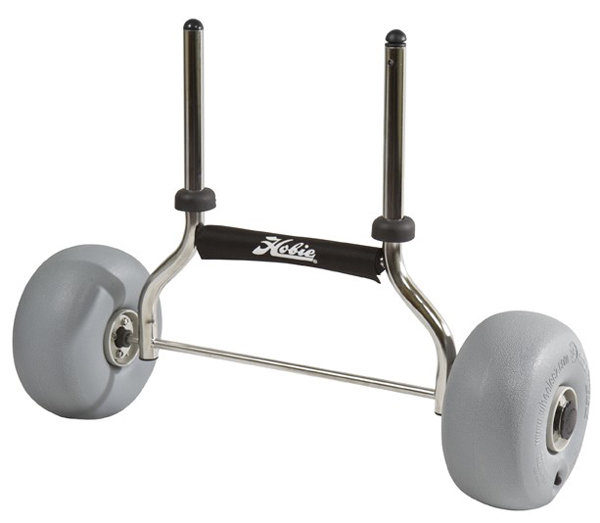 The Hobie Revolution has a streamlined hull but does not reduce the stability or storage. Featuring the new MirageDrive 180 & legendary Vantage seat. 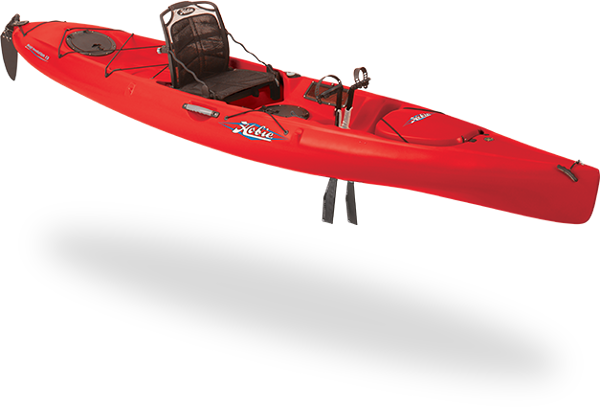 Like all the other Hobie kayaks the Revolution can be sailed as well as paddled which just adds to the fun that can be had with your Hobie Kayak. 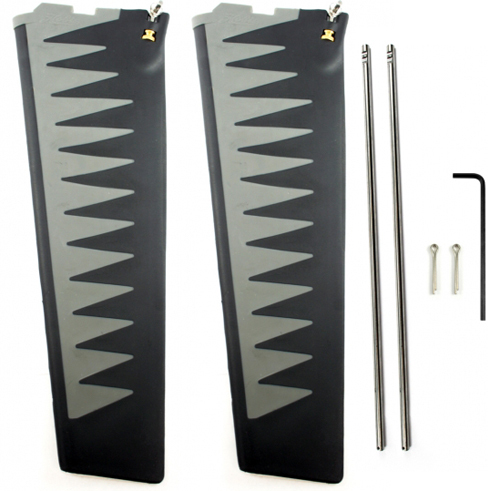 The Hobie Mirage system is simple to use, easy to remove and quiet, while creating no splash. 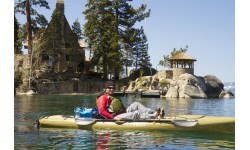 The Peddle system is more efficient than the traditional paddling of a kayak. Also as you are using your legs which are stronger, you can paddle for longer. It also allows you to have your hands free. We offer a delivery service for the Hobie Revolution 13 to home and work addresses throughout England, Wales, Scotland, Northern Ireland & Ireland. 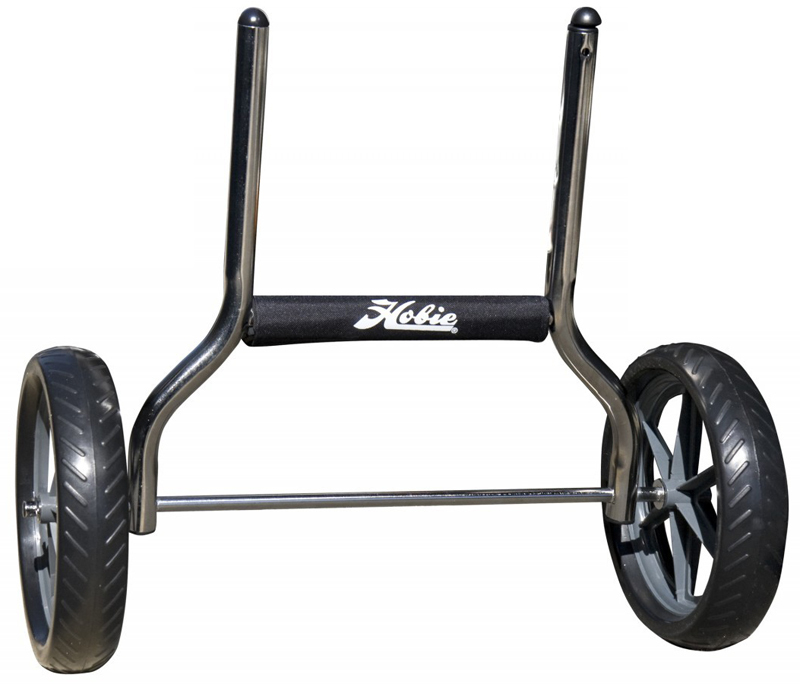 Buy a Hobie Revolution 13 online from our website and collect from our store in Newhaven, East Sussex or from any branch within the Canoe Shops Group. There is no cost associated with this*. 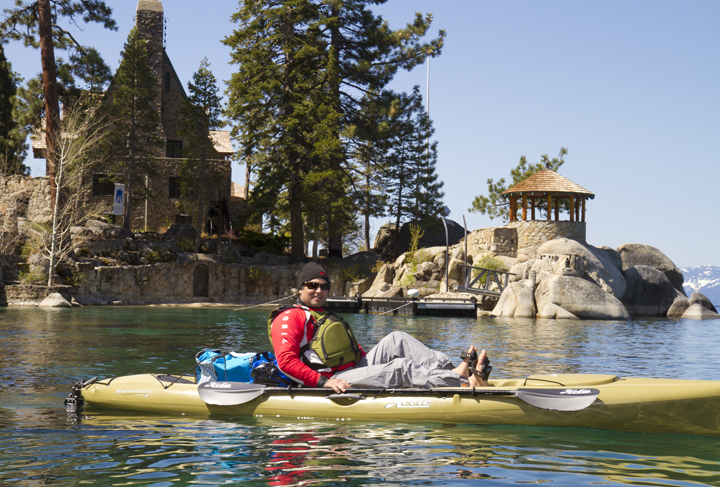 We can now offer 0% Finance on the Hobie Revolution 13 (0% APR Representitive).